We provide everything you need for fully integrated patient entertainment. Industry knowledge you can trust and cost effective solutions you can rely on. We are here to help you improve patient satisfaction scores and CMS reimbursements. 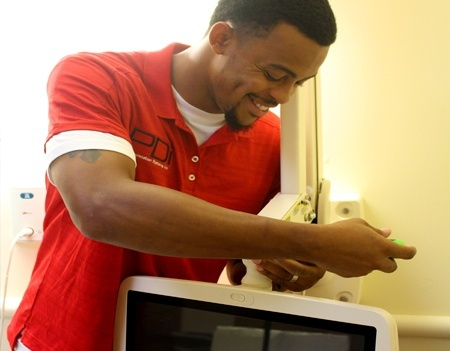 PDi has served healthcare providers with high quality entertainment solutions since 1980. Let us guide you to ensure your vision becomes reality. 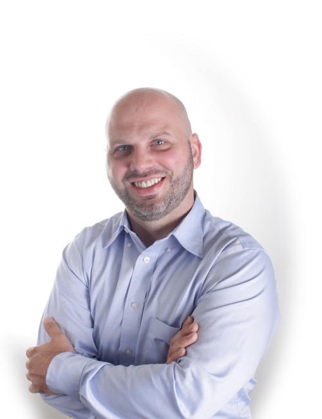 Technology in healthcare is evolving and so is PDi. 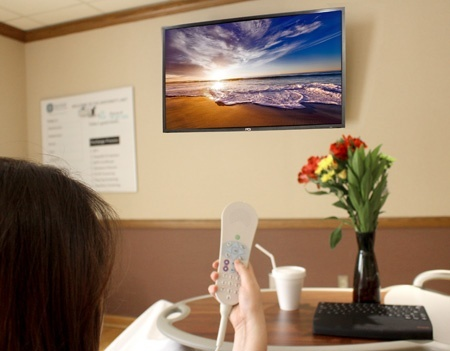 medTV® powered by PDi, delivers comforts of modern-day home entertainment to the patient's bedside. Patients can enjoy more than tv channels as they heal. 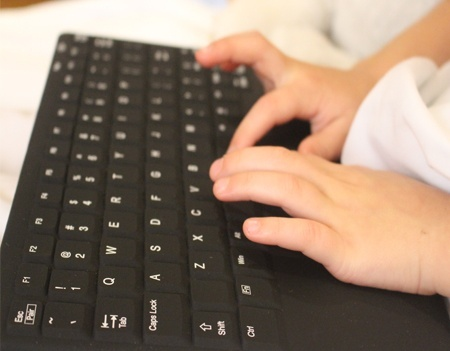 Provide built-in games and relaxation apps; leverage web browsing and connect with loved ones; and expand to on-demand, interactive entertainment and patient education. The possibilities are endless. PDi TVs are bulletproof. They stand up to a lot of abuse from patients and keep working really well. I plan to keep using them. PDi is the preferred OEM hardware partner and supplier to leading interactive patient software system vendors who help improve health outcomes. When you are ready to purchase a new patient entertainment system, our team will guide you through the process of selecting the right patient tv equipment solutions to fit your unique needs. 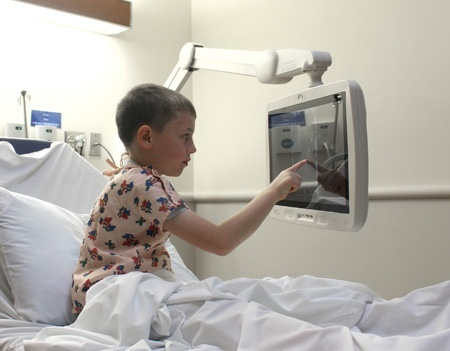 PDi sets the standard of excellence in customer service and support for healthcare entertainment systems. Call us today to see how we can help you.